I took my mountain bike out for a bash this weekend at Sparrow Hill in Canberra. 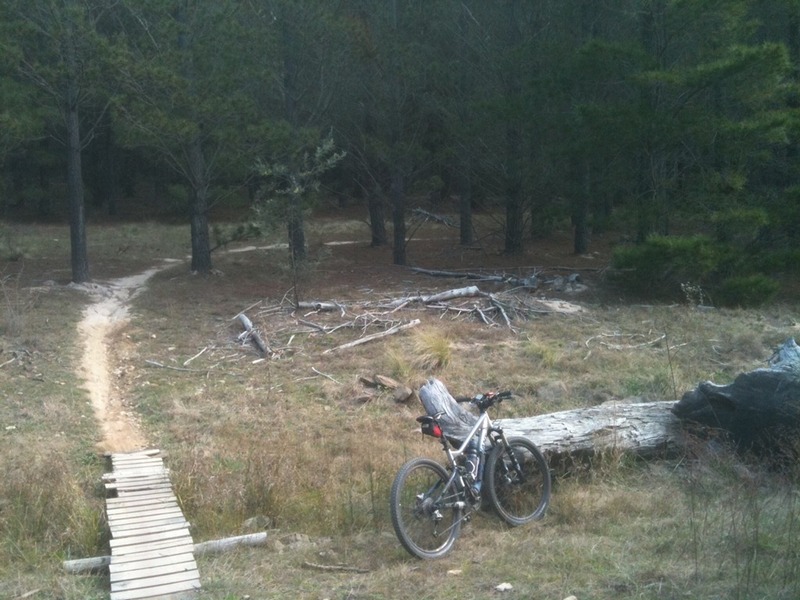 One of my favourite places ever… beautiful, flowing (easy) singletrack. Perfect weather and glorious riding. Who could ask for more? 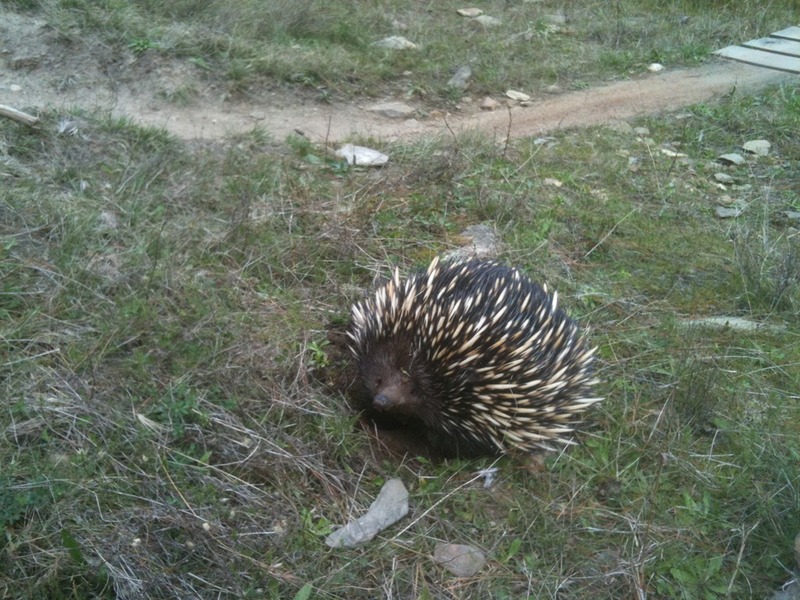 I even found a bit of wildlife – a cute little echindna, just off the trail. 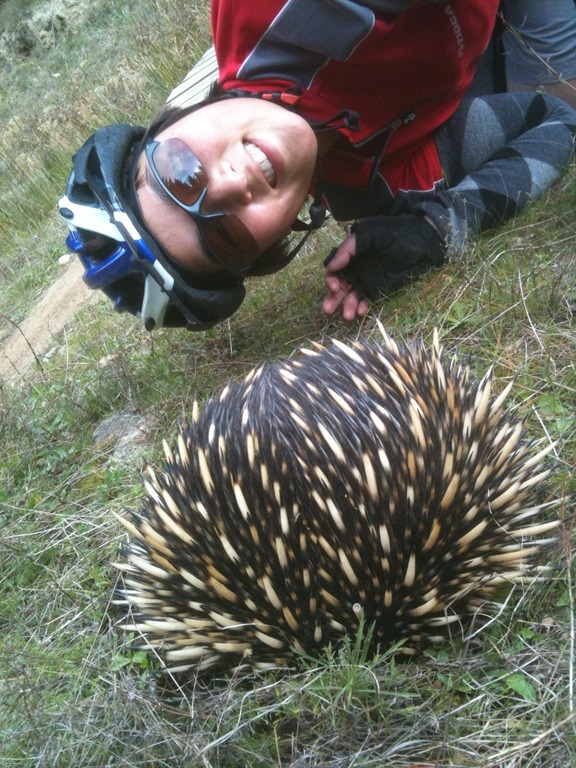 This entry was posted in Rides and tagged Mountain Biking by On two wheels. Bookmark the permalink.